If you’ve been wondering how to watch British TV in Germany then you’re not alone. 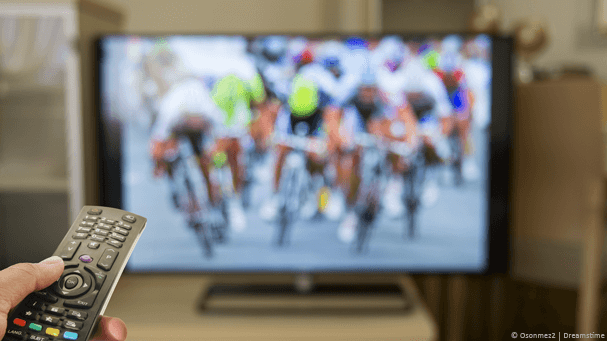 In this guide we’re going to show you the easiest way to watch British TV in Germany and you’ll be surprised at just how simple it is. There are over 115,000 British expats in Germany and even if you’re not an expat you’re likely to be one of the many British people who travel to Germany for a short holiday or longer break. Coupled with the large number of Germans who love British TV like the classic Mr Bean and that makes for a big audience who want to watch British TV. If you’ve already tried the online services like BBC iPlayer or even tried to access your subscription services such as Sky Go in Germany then you’ll know they’re blocked. Below we’ll show you how to unblock them. You’ll need a tool called a VPN, but we’ll explain all about that below. The easiest way to watch British TV in Germany is to do so online via streaming services BBC iPlayer, ITV Player and more. When you visit these sites in Germany they check your internet connection and when they see you’re in Germany they block you. Follow the simple instructions below to find out how to unblock them using a VPN. Just so you know a VPN will cost you around £3-£6 per month depending on how long you sign up for. Visit the VPN provider NordVPN by clicking here. Select a package length, the longer you sign up for the cheaper it is. Once signed up go back to the main NordVPN website and click VPN Apps in the top menu. Download the software or app for your device. Install and run the software or app and login when required. Once connected any website you visit will think that you’re in the UK and so you’ll be able to visit any of the British TV streaming websites and watch both live and catch-up TV. 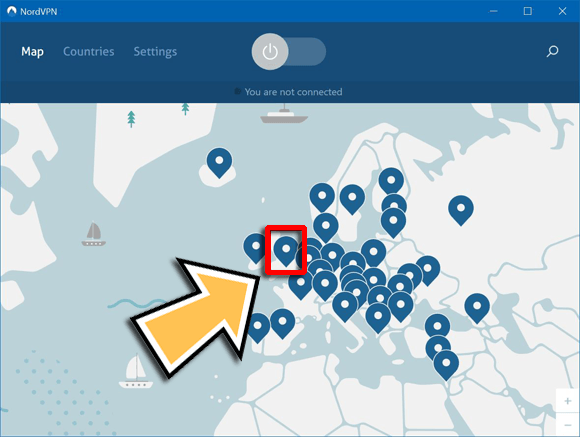 Below is an example screenshot we did using the VPN from NordVPN on a Windows PC but it also works on Mac, Android and Apple devices. As you can see it’s an extremely easy process, just two clicks. Once you’ve finished watching just disconnect from the VPN. You can reconnect anytime. When we reviewed NordVPN we found them to be one of the fastest and offer the best service overall which is why we recommend them. However, they are by no means the only VPN provider out there and if you’ve got time on your hands to search about then there are other choices. If you’ve got a Smart TV with some of the British TV apps already installed then you’ll know you can’t watch them while in Germany. Unfortunately there is no app or software you can download and install on a Smart TV unless it’s running an Android operating system which most aren’t. The solution to watch on a Smart TV is to buy a VPN router such as the InvizBox Go. This creates a new Wi-Fi hotspot between your Smart TV and your usual home router and has built in VPN functionality which will allow you to watch British TV on a Smart TV in Germany. The InvizBox Go costs US$139 but you can save 10% by using the link below. There are plenty of free British TV services that you can use with your VPN service in Germany and you don’t need a subscription. ExpressVPN works great for this. Been using it to stream iTV for years.